Hot Shot Pool Finishes is looking for employees. 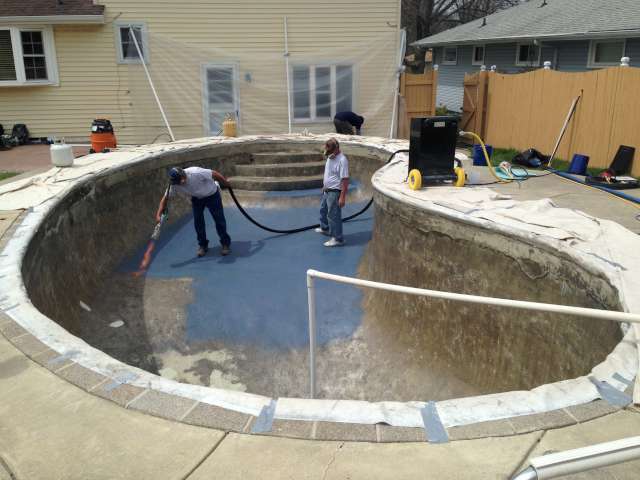 Laborers needed to trowel, tile and apply pool finishes. • Able to lift a min. of 50 lbs.